Like everyone else, I like a good deal. And if you are anything like me, you do most of your shopping on Amazon. So, there other days, I was on Amazon looking to buy a new MacBook since my old Lenovo laptop is giving up on me and I realized that the prices have changed, yet again. Prices on Amazon fluctuates a lot. 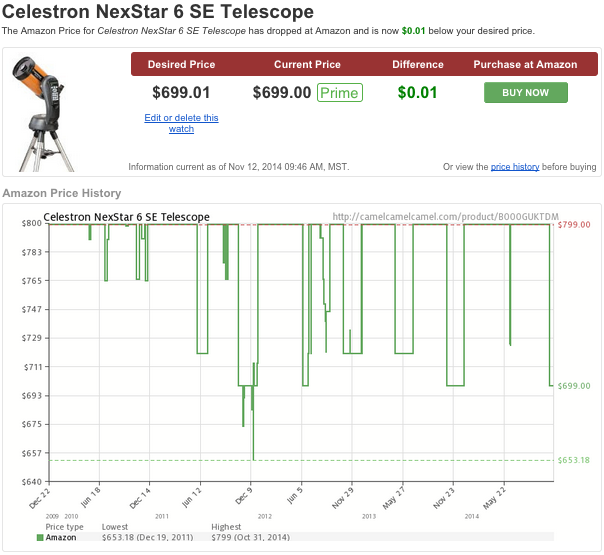 To counter this issue, I went into research mode and came up with 5 price tracking tools to receive Amazon price drop alerts. It can save you a lot of money by the end of the year. 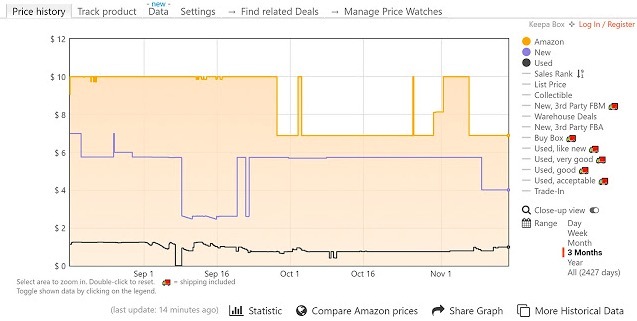 Keepa is one of the oldest and the smartest price tracker tool for Amazon. Although the layout is pretty bland, Keepa offers a set of advanced tools like price history graphs, price drop and stock availability alerts, deal alert, and browser add-ons for Firefox, Chrome, Edge, and Opera. You can search for products under Deals by category, ranges, and sales ranking. You can also search for products by Drop Percent Range which will allow you to select a range in percentage. For example, I searched for Macbook and chose 10% and it came back with listings where the price has dropped by up to 10%. Right below that is the Drop Range feature which works similarly but in dollars instead of percentages. You can see the historical price of any product in graphs. Apart from the US, Keepa also tracks deals and sends price drop alerts for International sites like in the Europe and Asian markets. Keepa is considered to be one of the best price tracker tools to receive price drop alerts via emails, Twitter, Facebook, Telegram, and RSS feeds. To get price drop alert via email, just tag a product. The browser extension will make things easier as it will allow you to view price history right on the product page. Other notable features include an Android app and the ability to import wish lists. Bottom line: Keepa is an amazing way to keep track of price drops, deals, and receive alerts on a number of platforms. It has an app and works on most browsers but the presentation of data could be better. Well, I guess the founder of this site likes a good desert safari. Forget the name, the site does an amazing job of tracking prices of products on Amazon and sending deals right into your inbox. The browser add-on is called Camelizer and it is available in Firefox, Chrome, and Safari. It works very similar to how Keepa works. You can search for products or use the browser add-on to view price history graphs on the product page itself. The king of dessert will also notify you via Twitter if there is a price drop on your favorite product. It’s called the Camel Concierge service but unlike Keepa, it only works on Twitter. 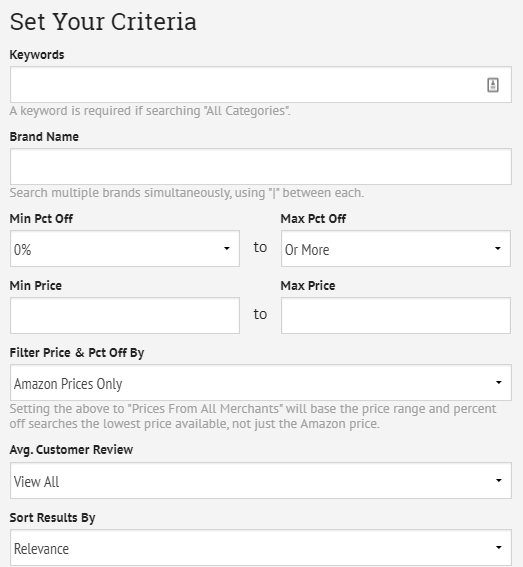 Other notable features are Amazon locales, filter by category, wishlist sync, and search products by entering the Amazon URL directly into the search bar. What it lacks is the ability to filter based on price and percentage range. CamelCamelCamel shows the lowest and highest price separately in green and red fonts which makes it easy to determine whether the current price is good or not. Bottom line: CamelCamelCamel only loses out to Keepa in terms of features like push notification and integration, but where it shines is UI and presentation. It is easier to use and offers the ability to filter product by date range and I like the way it shows the highest and lowest prices with dates. The site has been aptly named Jungle Search. Goes well with the forest of products that Amazon has become. Jungle Search is a relatively simple search system that will take you to site Amazon site when you hit the enter button. You can filter the products category wise or search for them using the relatively simple search form. Enter the name of the product, company name, minimum and maximum percentage off, minimum and maximum price, and customer reviews. When you begin the search, Amazon site will open in a new tab showing products based on your search criteria. Needless to say, I was less impressed. Bottom line: After using Keepa and CamelCamelCamel, Jungle Search failed to meet my expectations. It looks like a forgotten project. Honey is a robust tool for tracking Amazon prices. Honey is available as a browser add-on on Chrome and Firefox. The Droplist feature will enable you to receive email notifications when the prices of your favorite products drop. Upon installing the addon, when you visit Amazon.com, you will see a new button “Add to Droplist” using which you can add products to your Droplist. If the price falls by more than 5%, you will receive an email. When adding a product, you will get an option to watch the product for 30, 60 or 90 days. The price history works similarly where you can see prices for the last 30, 60 or 120 days. Bottom line: I liked Honey because it is easier to use, thanks to the “Add to Droplist” button that is added to Amazon product pages. Makes the whole process that much easy. The date range is rather limiting and I hope they will address it in the future. Shopping online can be an amazing experience if you know what you are doing, but it can be worrisome if you don’t know your way around deals, price drops and offers that are constantly changing whether it’s the holiday season or not. I liked Keepa because it allows me to filter products by price/percentage range and is available on a number of platforms. It is also the only tool that offers an app and sends push notifications via many different apps. On the other hand, CamelCamelCamel wins for it better UI and presentation of data which makes the process faster. If you like surfing Amazon then you will like the Droplist feature of Honey which makes it easy to add products. In the end, it depends on your shopping behavior and you can use any or all three of them whichever way you like. 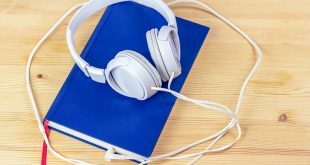 Amazon Audible vs. Google Play Audiobooks: Which One to Choose?